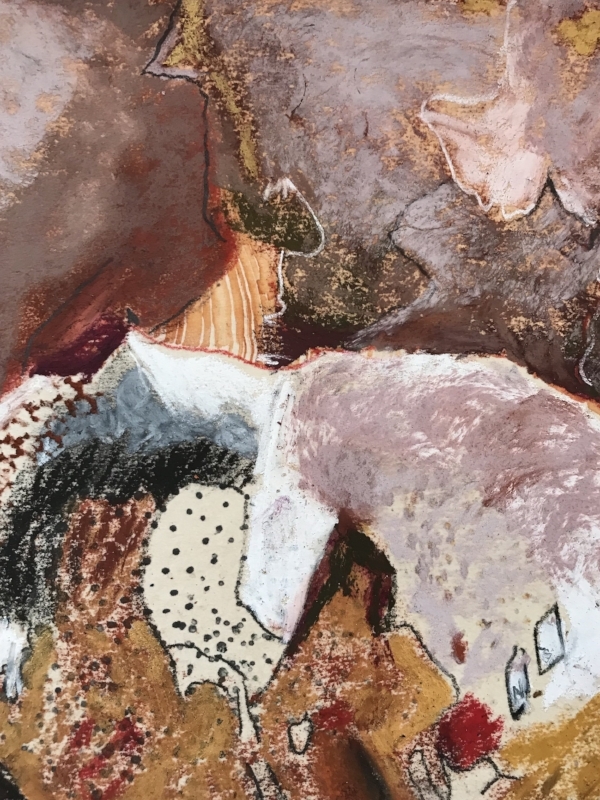 Influenced by magical realism and a primitive spirituality, local artist Nanette Shapiro's work conveys subconscious memories of inner landscapes from the Southwest, and from her travels around the world. Primarily a pastel artist, vibrant colors, light, and dynamic, energetic forms define Nanette's work. Cold wax and a variety of other mediums add depth and clarity. 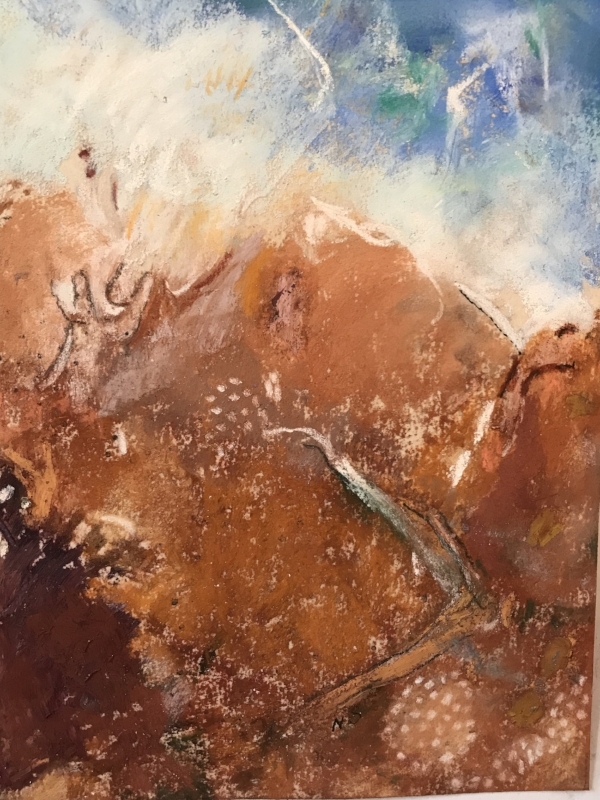 Nanette is an active member of the National Association of Women Artists, and has previously shown her work in the Woodstock area and New York City.